Moseley Road Methodist Church closed its doors for the last time yesterday. Here Steve Beauchampé looks back at how the building has been so important to the Friends of Moseley Road Baths. The closure of Moseley Road Methodist Church leaves yet another vacant building in what was once the bustling heart of Balsall Heath. 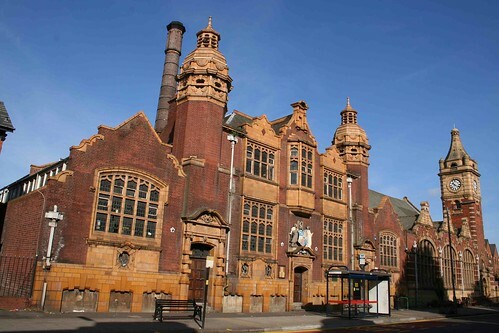 For the Friends of Moseley Road Baths however the closure is particularly sad. Located directly opposite the Baths, the church has played host to several of our most important events. On November 27th 2006 it was the venue for the public meeting that lead to the group’s formation. Henceforth it hosted our monthly Committee meetings and our inaugural AGM. Those early Committee meetings are etched in the mind; we shared the building with a group of local ukelele players so our discussions were always set to music coming from the room next door! Perhaps the most memorable event we staged at the church came on the afternoon of Tuesday October 30th 2007, with the Centenary Tea Dance that marked the 100th Birthday of Moseley Road Baths. Our special guests that day were the then Lord Mayor and Lady Mayoress, who followed a guided tour of the baths conducted by manager Dave Flora and members of the Friends by joining well over 100 of MRB’s supporters to eat cakes and sandwiches, dance and reminisce. In June 2008 we gathered together around 80 representatives of interested groups for a seminar on the future of the Baths, chaired by architectural historian Simon Inglis (whose initial impetus had led to the formation of our group). Simon returned in 2009 for our annual Memories and Memorabilia Day where his superb illustrated talk on Britain’s historic indoor swimming pools enraptured an audience of around 100. 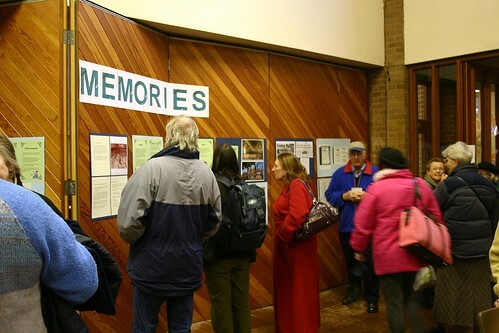 The event was the second of our Memories and Memorabilia Days but doubts over the future of the venue contributed to the decision to switch last year’s event to the Balsall Heath Church Centre in Edward Road. So goodbye to Moseley Road Methodist Church and a particular note of thanks to Nan for all the help she has given us. Let’s hope there’ll be a new Methodist church opening in Balsall Heath soon. Just as an update to our request for candidates in the local elections to send responses, we did in fact receive a handwritten letter from Andrew Hardie, the Conservative Candidate, a day after the election. 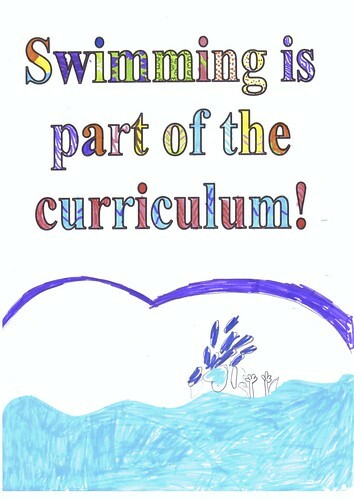 As with some of the other responses, it was supportive of the facility, he has memories of swimming at the Baths, and he would like to ‘preserve, and indeed, widen its use after discussion with the Council, local GPs and schools.’ Unfortunately he fails to answer several of the questions we put to him. As an aside – if candidates do want their views known, it would be preferable to receive replies in a format that we could easily pop online, and in plenty of time before the election. Just sayin’. It appears that many councillors and council officers within Birmingham City Council are keen to transfer leisure services within Birmingham, including all swimming pools into a ‘Leisure Trust’. They are expected to vote on this in the coming months. A Leisure Trust is essentially an independent body which will take the responsibility for providing the services that the council currently has a statutory duty to provide. Many councils currently use this model (including neighbouring Sandwell). Many reasons are cited for this, not least the ability to raise more funds that are currently unavailable to local authorities. Andrew Brightwell has been doing some sterling investigative journalism over the past few months to find out why councils are so keen to pass responsibility over to Leisure Trusts, and whether the assumptions made about them are correct. I really recommend having a read through his blog, Where Can We Swim? which has loads of well researched facts and figures, many specific to Birmingham. His most recent post, Investigating Leisure Trusts: The real work starts now!! summarises just some of his research and calls on all of us to scrutinise the process that our local councillors and council officers are working on behind the scenes. 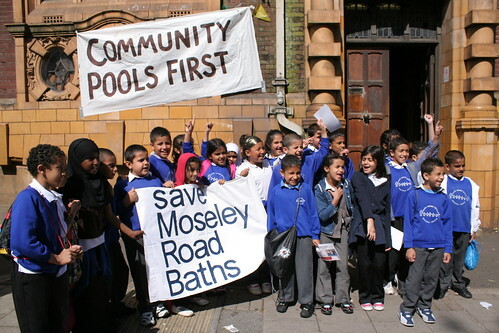 Friends of Moseley Road Baths have major misgivings about transferring services to a Trust. These include the need to protect staff pay and conditions (one of the most valuable assets in any public service), maintain and improve standards, sensitively protect the fabric of the building and to commit to accessibility for all. We also have concerns about the nature of any body taking over services. Will they, for instance, invest any profits back into the service, can they be accountable and responsive to service users (whose taxes still pay for the service) and will we be able to put them under the same level of scrutiny as any other public body? At the present time such trusts are exempt from the Freedom of Information Act – an anomaly that MP Tom Brake is trying to address. So, what are your thoughts? Is Councillor Mullaney presenting us with a quick fix which is too good to be true, or is the ‘Big Society’ vision of devolving power to trusts and community groups a sustainable, successful model for swimming pools that we should aspire to? 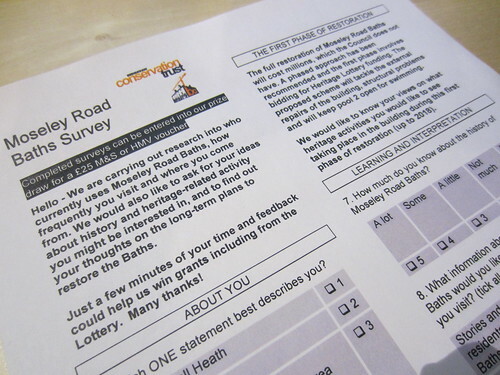 What questions should Friends of Moseley Road Baths be asking of the Council. Is it maybe the case that this model could work for other pools, but not for a Grade II* listed building? Oh, and please, please, take time to have a look at Andy’s site and leave your comments and questions!